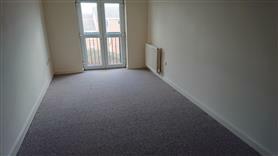 Spacious, modern and in a great location what are you waiting for?! 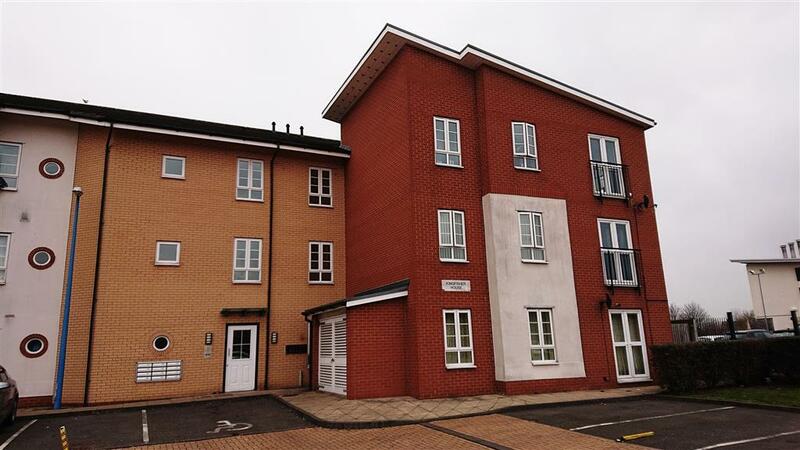 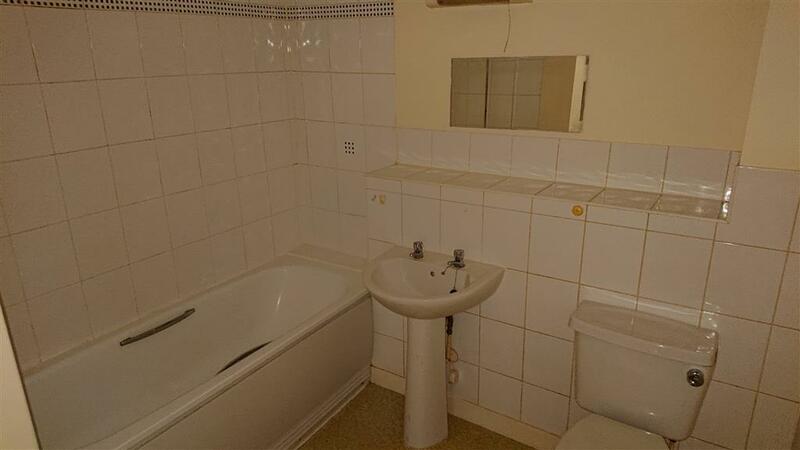 This top floor apartment with two double bedrooms, also offers a large lounge, kitchen with units and electric cooker and bathroom with shower over bath, WC and WB. 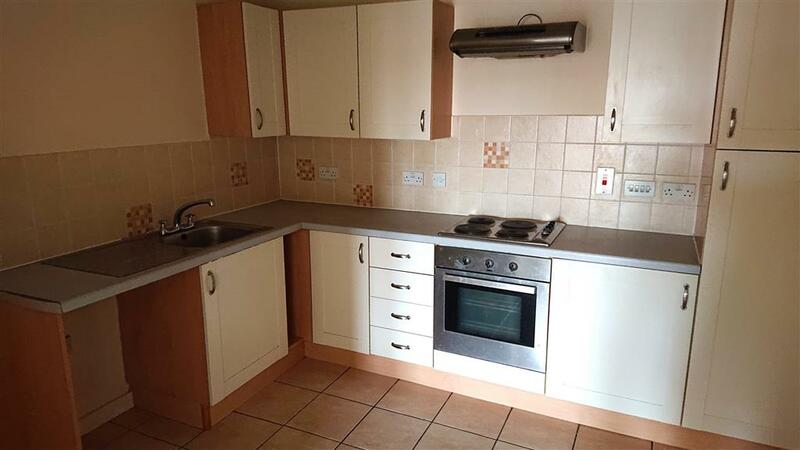 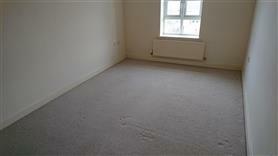 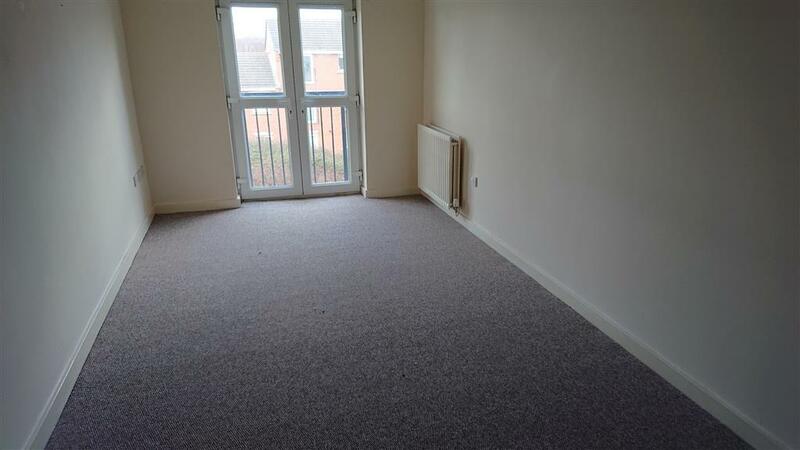 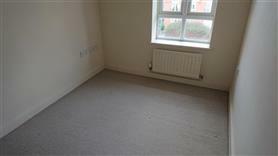 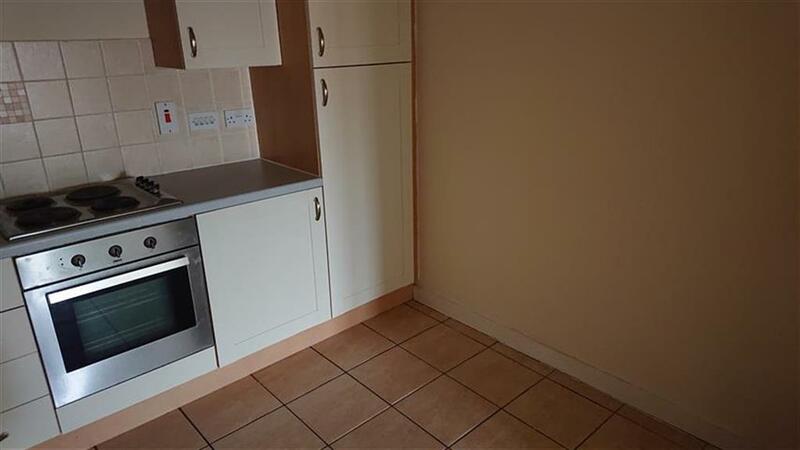 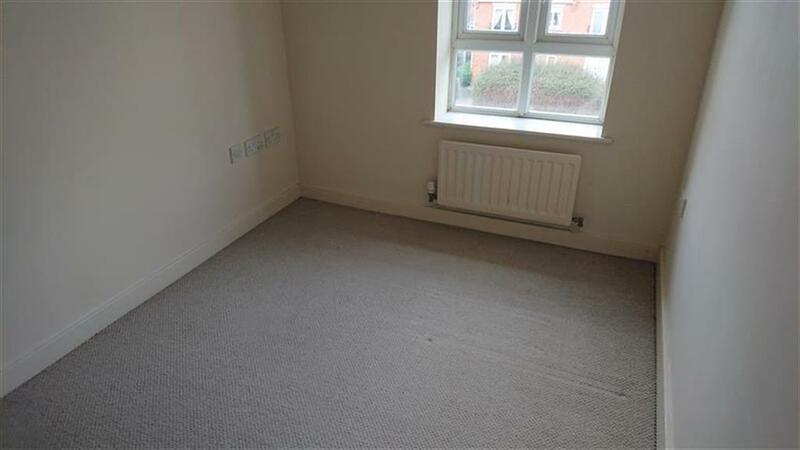 CLOSE TO SHOPS AND TRANSPORT LINKS, CALL NOW TO BOOK YOUR VIEWING! 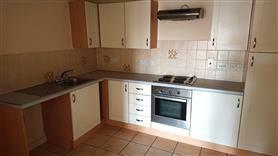 To view the EPC for this property please visit www.epcregister.com and enter the following RRN - 7498-7013-6268-8199-7980.